Dion Cools, a Malaysian-born teenager will be living the dream of many other Malaysians tonight, as he will be facing Manchester United at Old Trafford alongside his team, Club Brugge. 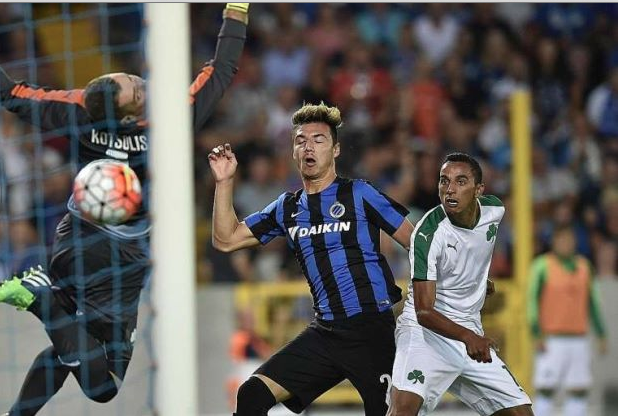 Cools joined Club Brugge in July and made his Champions League debut by coming on as a substitute during the first leg of their tie against Panathinaikos. He then went on to score his first goal in the second leg on the 50th minute of the game and his team went on to secured a win with 3 goals. Cools was born in Kuching to a Belgian father and a Malaysian mother and was signed by the 13-time Belgian League winners Brugge last month after a compelling season with another Belgian club Our-Heverlee Leuven. “United have world-class players and we as a team will have to keep all of them quiet. We have to show respect but not too much that we are in awe of their stars. We have to be strong, play to our strengths and not to the strengths of our opponents,” he added. Cools said in an earlier interview with FourFourTwo that it would be an honor for him to represent Malaysia. Cools parents migrated away from Sarawak over 20 years ago, however, he still used to visit his mother’s family in Malaysia regularly. He claims to be in love with the food and mentions famous Sarawk’s laksa and the chicken rice as his favourites. 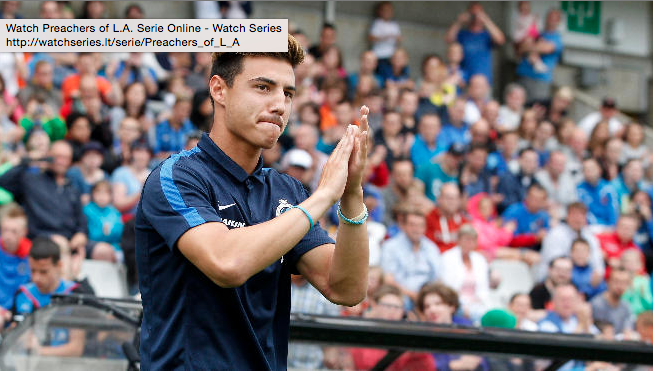 According The Star, he said, “Realistically, my next target is to be selected for Belgium Under-21s. As for my future – Belgium or Malaysia? Time will tell,” when asked about whether he’d represent Malaysia. Malaysian Startup LaundryDone Wants To Clean Your Dirty Underwear For You – And More.